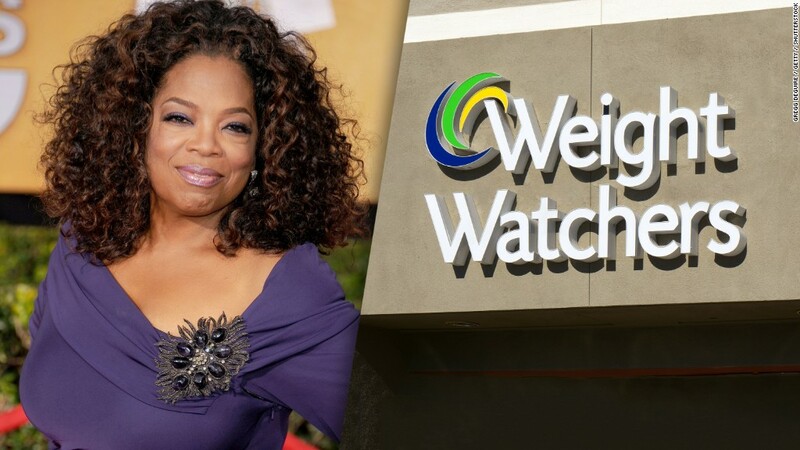 Shares of Weight Watchers (WTW) rose more than 6% on Tuesday after the company signed the insanely popular global music star and producer to be a "social media ambassador." "Being healthier is not just about weight anymore. It's about overall health and wellness -- being your best self," Weight Watchers CEO Mindy Grossman, who joined the company from HSN (HSNI) last year, said in a statement. "By capturing and sharing his process, (DJ Khaled) will enliven and inspire his community, showing that it's possible to integrate healthy habits into your life," Grossman added.